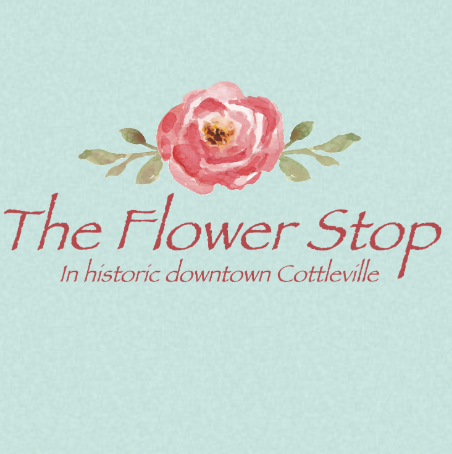 The Flower Stop, in historic downtown Cottleville, Missouri, is a family owned and operated full service flower shop, proudly serving the St. Charles and St. Louis areas since 1995. 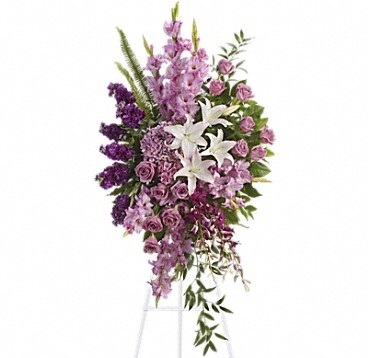 We are committed to offering only the finest of floral arrangements and gifts, backed by service that is friendly and prompt. Our team of talented designers have over 200 years combined experience in floral design and go out of our way to satisfy every customer. 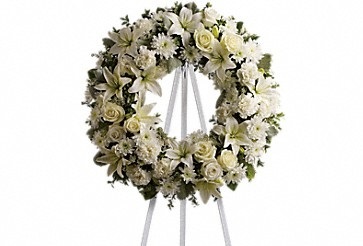 Specializing in sympathy work, your loved one's floral tribute will be handled, designed and delivered with care, love and compassion. 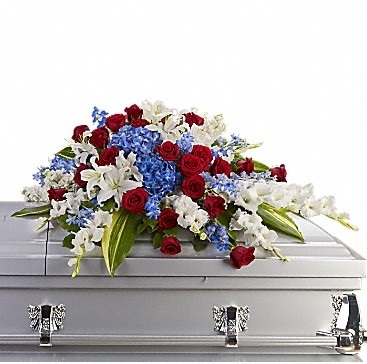 The Flower Stop is a local florist in Cottleville, Missouri who can help you fulfill your personalized funeral and sympathy flower needs at Funerals360.